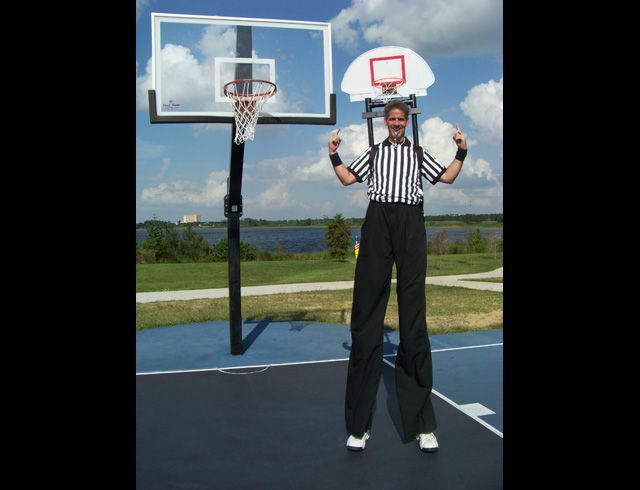 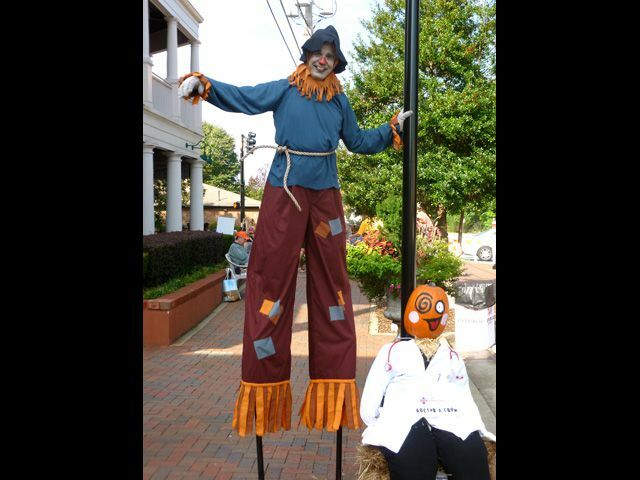 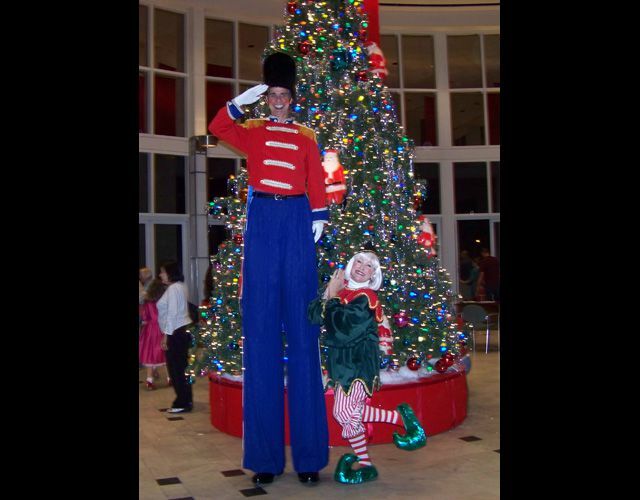 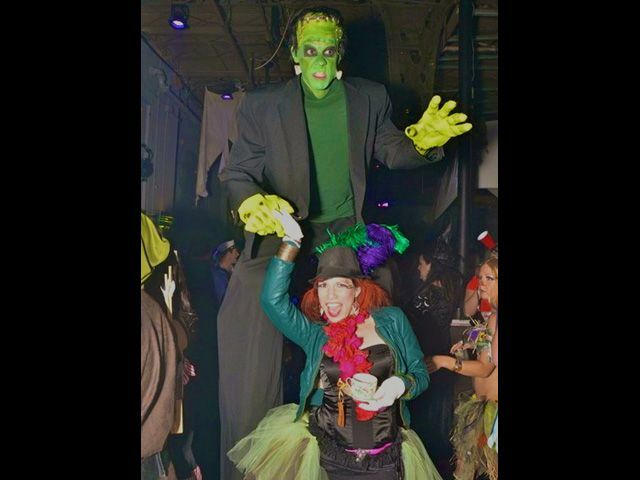 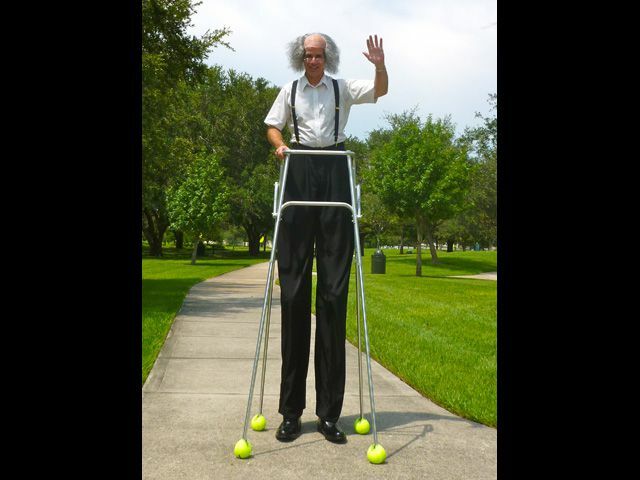 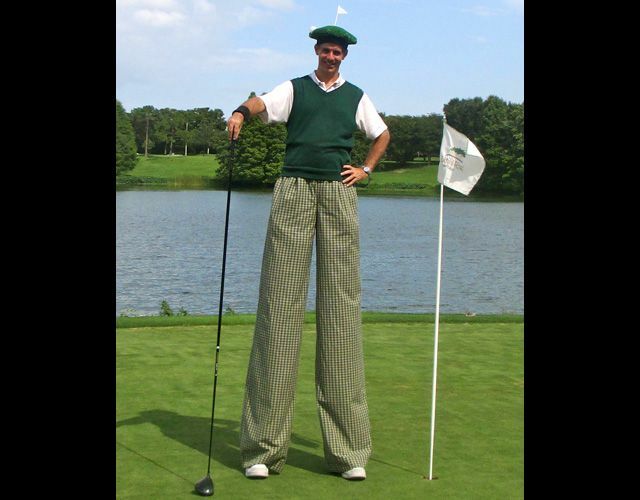 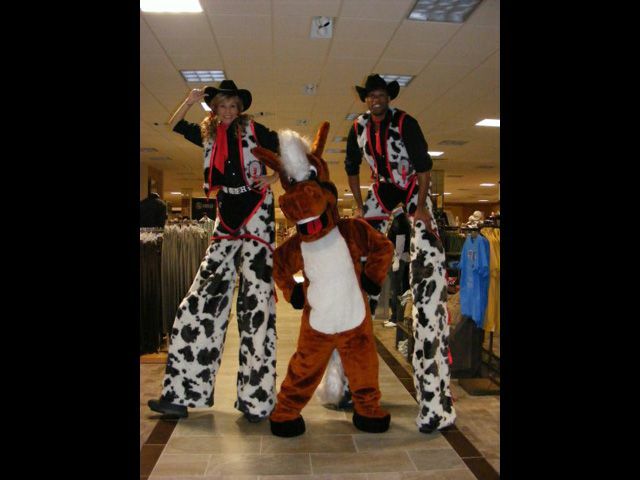 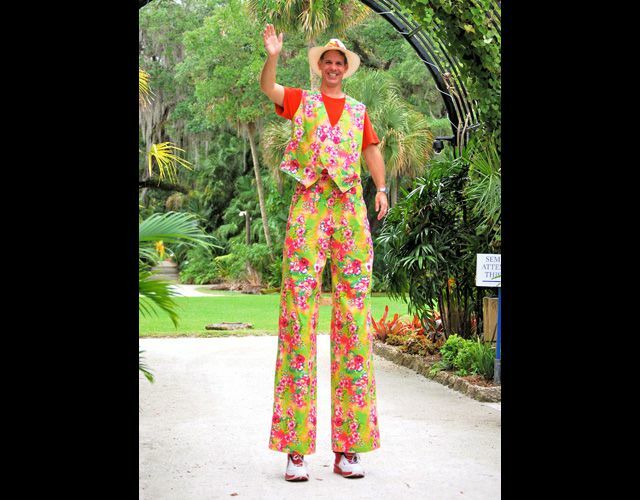 DESCRIPTION: Stilt Walkers of various costume themes can be provided. 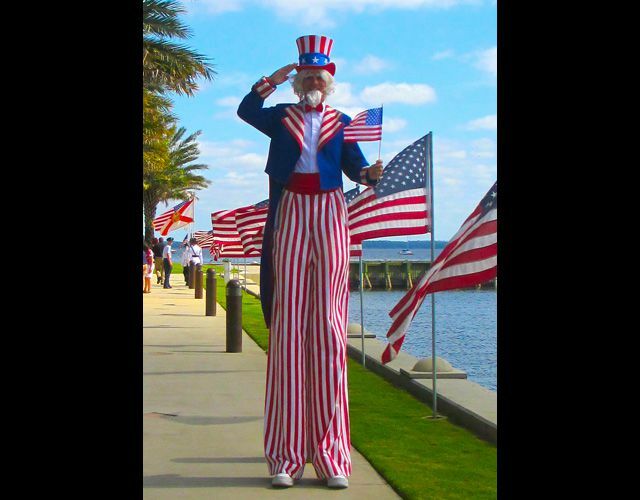 Uncle Sam, Beach themed, Basketball Referee, Golfer, Cowboy, Toy Soldier, Scare Crow, Mardi Gras, Halloween Themed, Etc. 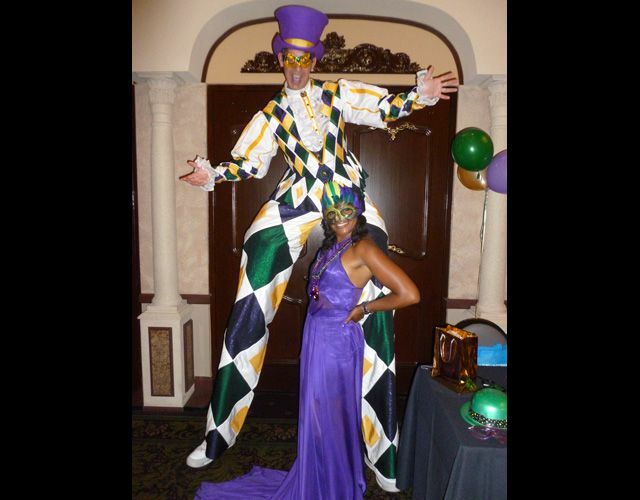 EVENTS: Corporate Events, Themed Events, Casinos, Fairs, Festivals, Theme Parks, Etc.